Guide to Use a DSLR Camera describes how a DSLR camera works and how you can exploit the features to 100% after knowing the basic principles of operation. Elementary knowledge on DSLR or Digital single-lens reflex camera, Basics of Optics are needed to be known by the reader in order to get most out of this Guide to Use a DSLR Camera. Primary audience of this guide are the new users. We started talking about the basic operation of a typical DSLR camera from the article How to Use a DSLR Camera, where we have explained about the practical usage of the aperture settings like typically confusing things for an average new user. Secondly, we wrote in details about the Manual Modes of DSLR – the dial mode usually confuses most of the users. The rest of the things are probably most important, users most commonly mess up with the settings. Every year how many DSLR units are sold is unknown to us, many be few millions; but actually even few hundreds can not take an photograph rightly in the next 5 years of usage. Any DSLR camera is equipped with at least the following modes : programmed (P), Shutter-priority (Tv), Aperture Priority (Av), Manual (M). In Program mode, the camera chooses both the time and aperture, while leaving the photographer the possibility of over-or under-expose and aperture settings. Typically, the half pressing the shutter button activates the exposure meter, which offers a menu; rotating the main dial in one way or the another we move to the two extremes of the scale. 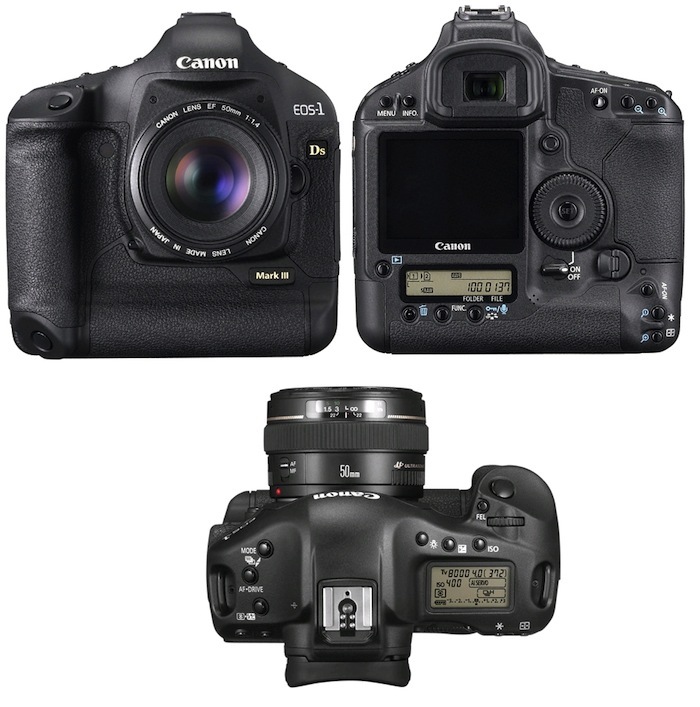 It is a generic program, it is valid for the most common DSLRs. In shutter priority mode, the photographer selects the shutter speed and the camera will set the aperture accordingly (provided of course that it is possible). It is the best mode to focus on the movement of the subject, whether it is to be avoided depends on the situation – short time with moving subjects avoids camera shake or usage of a long time for a “panning”. In aperture priority mode, on the contrary, the photographer chooses the aperture value and the camera therefore sets the other parameters. By controlling the opening controls the depth of field, this is the most suitable choice when the area of focus is essential to highlight, for example, in case of portraits. All of these programs allow in addition to the choice of the couple of settings, to make any exposure compensation. In manual mode, finally, the photographer manually choose both time and aperture while the camera by itself a gives an indication of how much you are away from the value that it considers to be correct – typically via an indicator that moves on a scale with zero central. The right side of the scale, compensations are positive, corresponds to overexposure. Vice versa for the left side of the scale. The manual mode, in general has the advantage of allowing a lot of clicks over-or under-exposed and tweaking the exposure compensation can be used with other programs is in many cases are limited to ± 2 stops; in addition, does not automatically control the diaphragm, it allows measurements with different shots and allows to recompose the picture without losing the original setting. Returning for a moment to the analogy of the glass filled with water, the sensitivity or ISO represents the size of the glass. High sensitivity means that less light will be needed to get the right exposure. The sensitivity is measured in ISO and the most common values ? ?are: 50, 100, 200, 400, 800, 1600, 3200. Going from a higher sensitivity the necessary light is halved. Assuming that you have mounted a lens of maximum aperture f / 4, switching from ISO 100 to ISO 1600 means to go to 1/15 of a second – that is, a photo almost certainly will get shake efects if you are not using a tripod. It would seem that using the high sensitivity is always advisable. In reality, the higher the sensitivity also increases the “digital noise”, which worsens the quality drastically. In principle, the sensitivity must therefore be adjusted to the minimum value that guarantees of being able to use the safety time without noise. Remaining parts are exposure metering, White balance – which although has been discussed before; will be discussed for the new DSLR users again to complete the part of operation of a typical DSLR which is the basic target of this series on Guide to Use a DSLR Camera. This Article Has Been Shared 7966 Times! Cite this article as: Abhishek Ghosh, "Guide to Use a DSLR Camera," in The Customize Windows, April 6, 2013, April 21, 2019, https://thecustomizewindows.com/2013/04/guide-to-use-a-dslr-camera/.